Michael’s mission is to encourage people to believe in themselves, pursue success & live a healthy & active lifestyle. 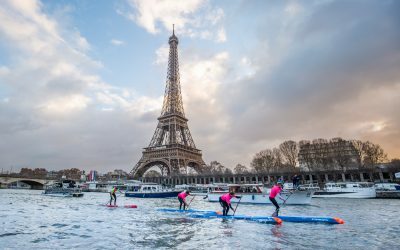 Get exclusive coaching by an Australian, European and World SUP Champion. Michael is supported by a diverse range of sponsors. MICHAEL BOOTH. 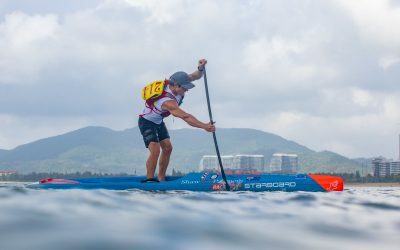 ELITE WATERMAN… WORLD CHAMPION. “Success is no accident. It’s hard work, perseverance, learning, studying, sacrifice and most of all loving what you do”. – Michael Booth. 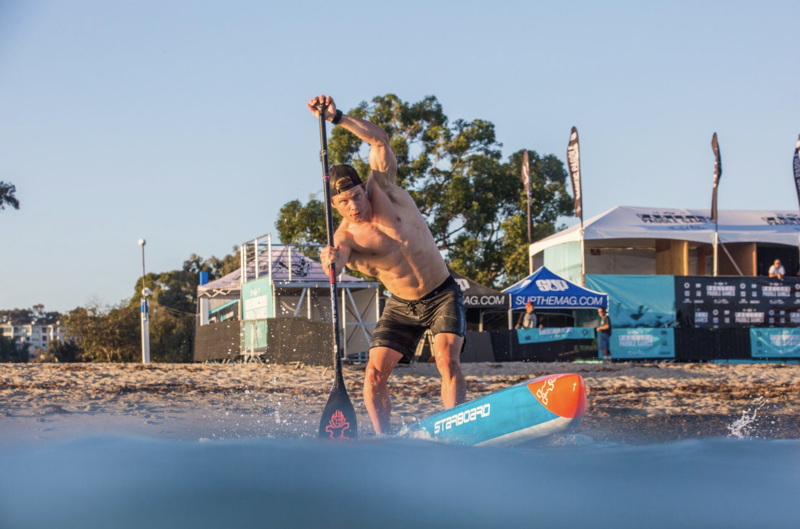 Michael Booth; known as the Aussie SUP Powerhouse continuing to dominate in the sport internationally, is fast becoming the most highly regarded and respected SUP contender world-wide. The last two years has seen the best of Booth as he has become a 2 x Australian Champion, a World Champion in 2016, back to back European Tour Champion in 2017/2018 and is currently leading the APP World Tour rankings. Needless to say, Michael continues to impress his sponsors and loyal followers. Michael prides himself on the quality and consistency of his performance and believes that success can only be achieved through hard work, self-belief and dedication – words which he continues to live by during both the off season and the racing season. 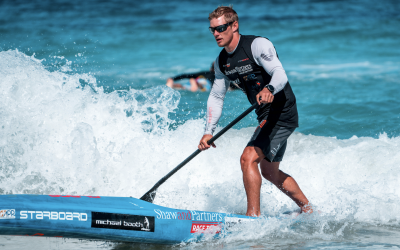 There is no doubt that Michael is both physically and mentally strong, pursuing in setting himself some huge personal goals to be the best in the sport as well as encouraging others to reach their goals. 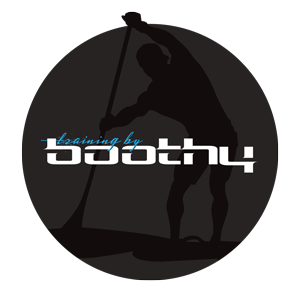 Booth launched his own coaching business, which he offers all over the world as well as tailored and personalised online programs, sharing his knowledge and skills in SUP racing. 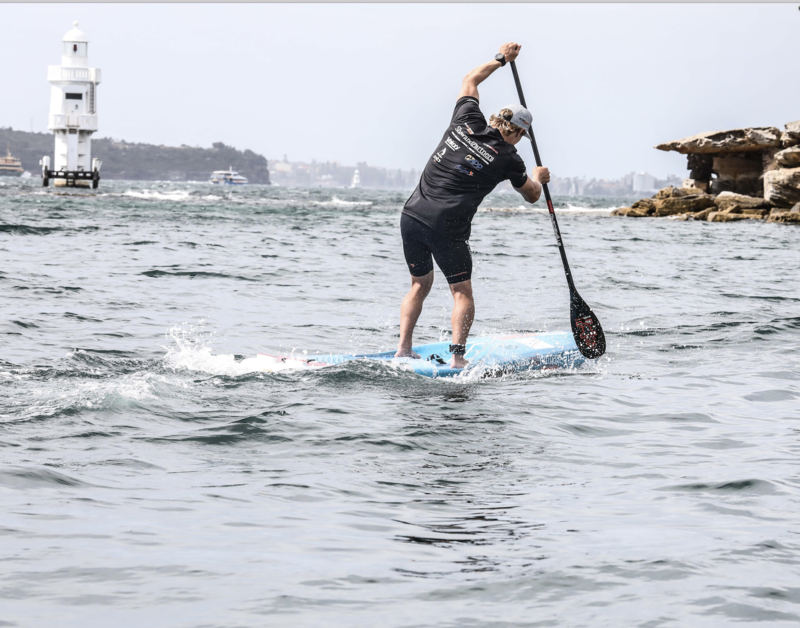 Additionally, Michael is in the final stages of fine-tuning his own paddle range and hopes to see this take off and launch in the early stages of next season. I really don’t have a secret. I like training hard, I like seeing progress and I love setting myself goals to work towards, there really isn’t any better feeling than when you can and do finally achieve them. Join our mailing list to receive the latest news and updates from Michael Booth.